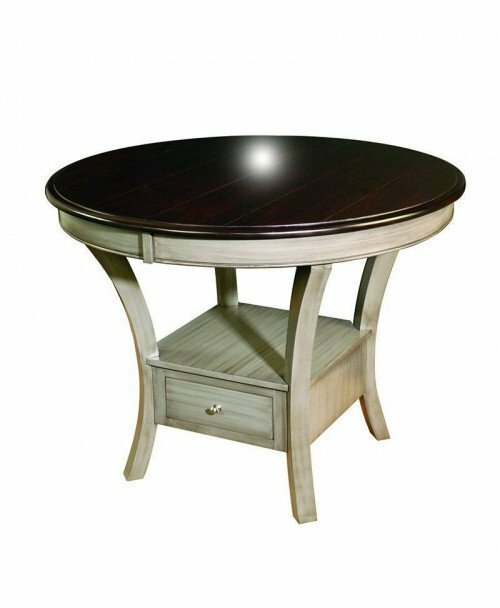 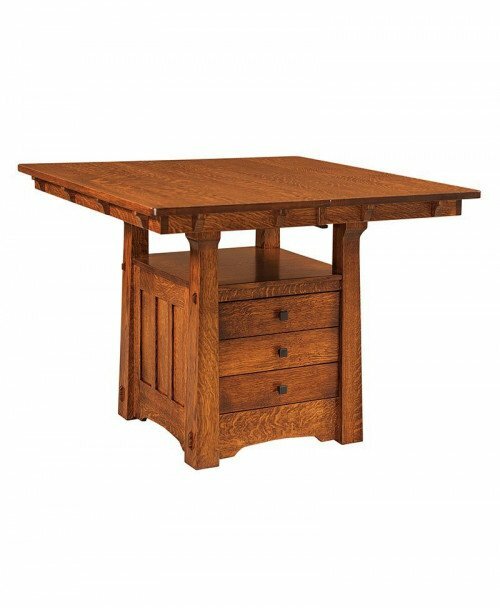 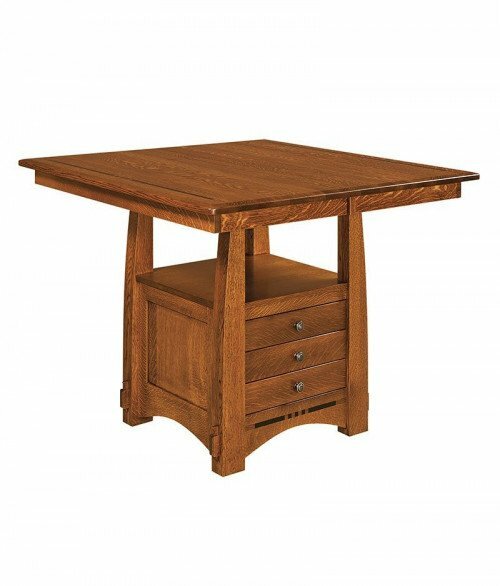 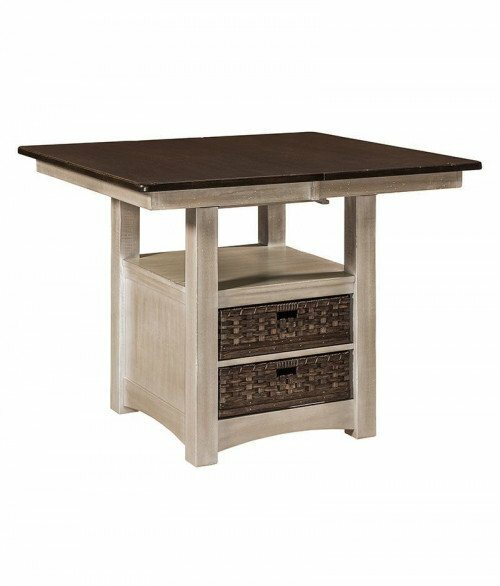 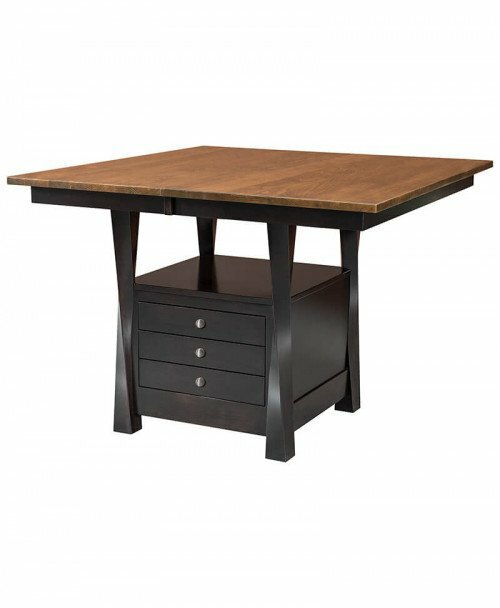 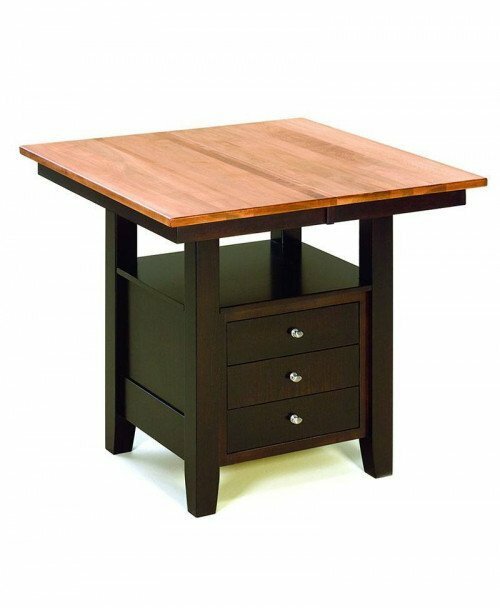 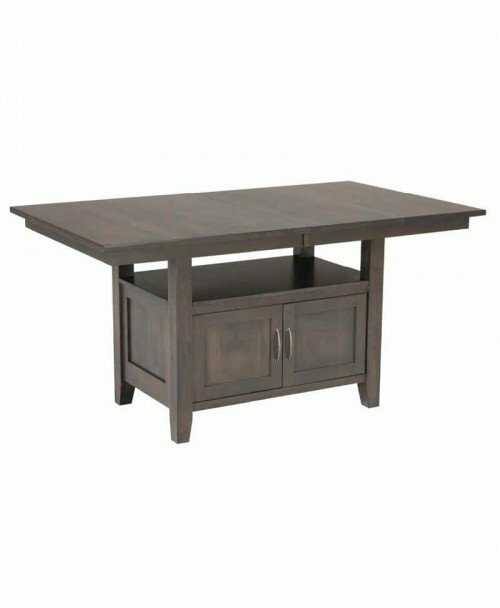 Cabinet base Amish tables are strong, sturdy and the best part is that they are handmade. 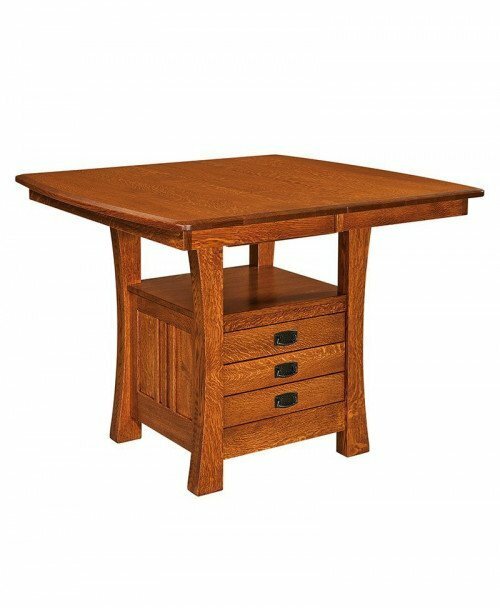 This means each piece is unique. 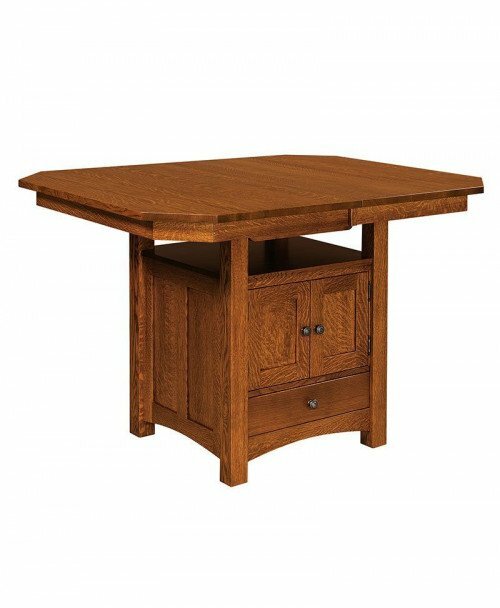 These are not made in any factory through an assembly line. 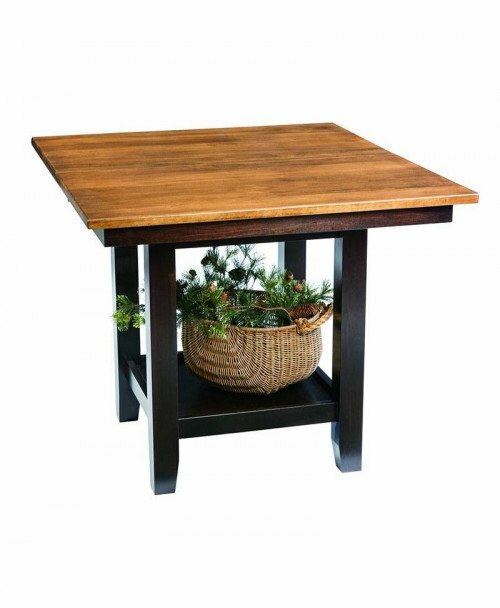 These are made of solid wood, hand-crafted in the traditional way to look just like the ones your grandparents owned.